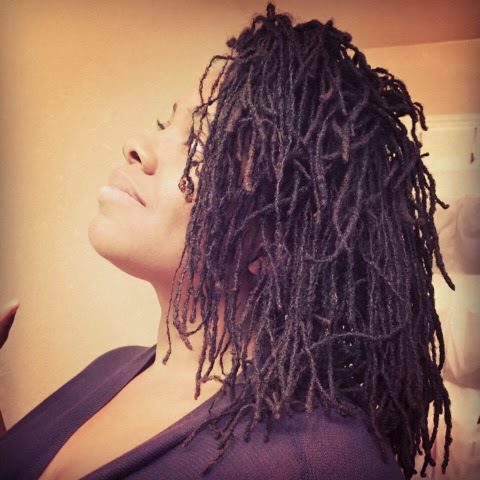 My Locs have been neglected and every evening I've had to re-ti small patches to save my Locs from complete atrophy! It may take me an entire week to complete! But these week long sessions squeezed into my busy schedule will have to do until I find a loctician. These sessions inspire many hair selfies. 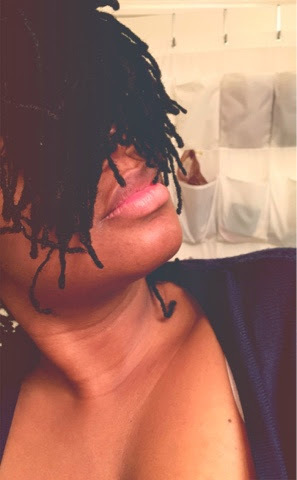 Some a little more hilarious as I play around with unsuccessful faux-loc bangs!